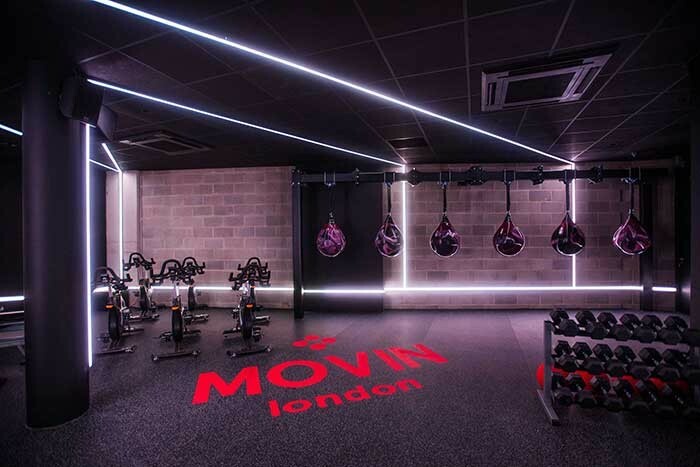 UK – Martin Audio’s signature Coaxial Differential Dispersion technology, which can be found in a wide range of venues across the globe, has migrated further – to an innovative gym concept in London’s Camden Town. Communitec was tasked with providing a full IT, AV, security and telecoms infrastructure. “This had to be an ecosystem that was completely interactive, enabling the users to simply control the whole space from an iOS or Android device,” he explained. Along the way they turned their attention to sound reinforcement, and Martin Audio. “We needed a system that stood out in every way possible,” Saban continued. 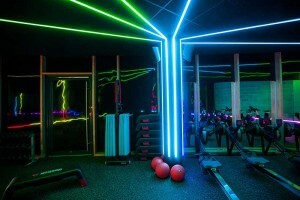 “This was a gym not a nightclub, but why could it not be both? I wanted to create a space where you could have classes that were calm and only required a gentle level of music on the one hand, but on the other could power through an intense class playing tunes from all genres and have the ability for a DJ to connect in and literally transform the gym into a live show. Sound quality was one thing, but the speakers also had to look fit for purpose. “I wanted to create a space where this could very well be a club or a venue for live performances even though it is a gym. 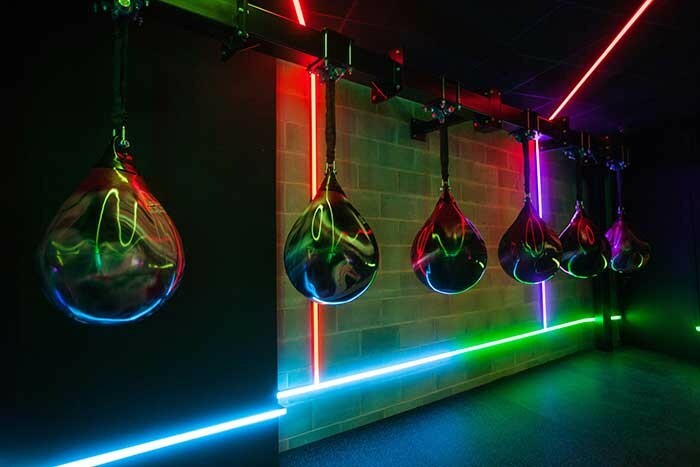 Communitec achieved this by specifying eight Martin Audio CDD6 and a pair of CSX112 subs. 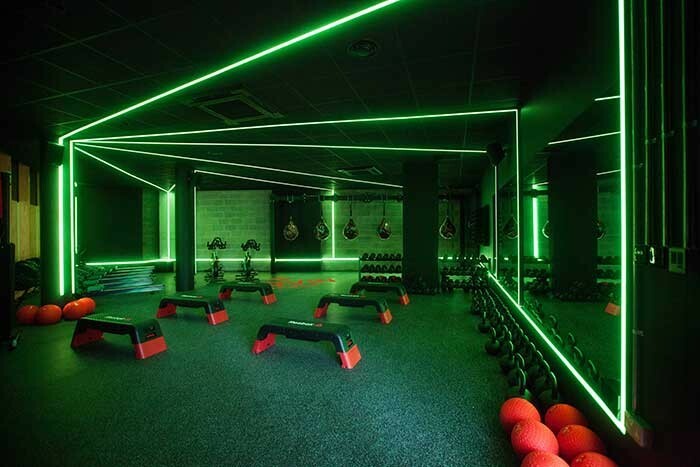 The subs are located on the main gym floor with the speakers wall mounted around the space to provide that all immersive experience, Saban continued. The amplifiers are located back of house along with other equipment, such as Lutron lighting control and InventDesign lighting racks, Savant automation system and the rest of the infrastructure. In other words, the whole space is centrally controlled from the studio floor to the changing rooms. Whether playing high-octane DJ music or taking streams from the media players or sources from Airplay, Aux phono input or studio mic the sound system brings the venue to life.